Abby is an honors student at North Kingstown High School. 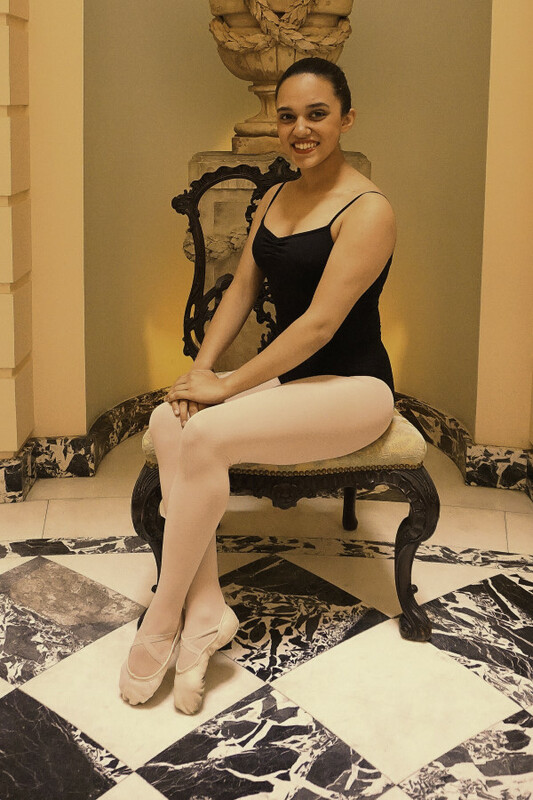 Abby has been dancing since she was three years old and studies ballet, pointe, contemporary, tap, jazz and theater dance. She also dances for the Island Moving Company Junior Company. She has performed in the IMC Nutcracker as Chinese, Soldier, Trepak, Tarantella, Sugarplum, and the Rat Queen. When Abby is not dancing she enjoys playing the piano, singing, snowboarding, surfing, and spending time with family.